Britain's two main financial regulators and the European Union's banking watchdog have agreed a pact to share information in the event of a no-deal Brexit, Reuters reports. 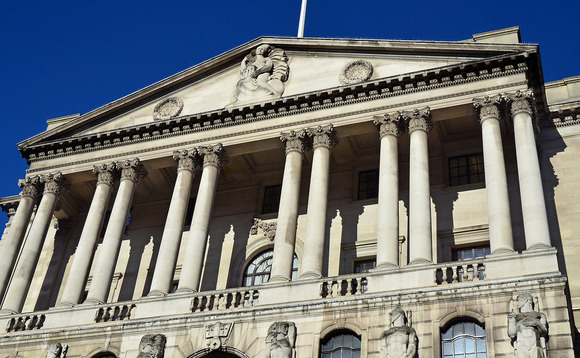 The Bank of England, which supervises the largest lenders in the UK, and the Financial Conduct Authority said on Wednesday they had signed a memorandum of understanding with the European Banking Authority, which is the supervisor of supervisors across the EU. "These bilateral MoUs will allow uninterrupted information-sharing and supervisory cooperation in the event of a no-deal scenario," the BoE and FCA said in a joint statement. These bilateral MoUs will allow uninterrupted information-sharing and supervisory cooperation in the event of a no-deal scenario"
The agreement with the EBA will then serve as a template for how regulators can interact with national regulators across the 27 member states of the EU should there be a cliff-edge Brexit, the FT reported. "The bilateral MoUs will ensure that there will be no interruption in exchange of supervisory information in the event of a no-deal exit from the EU. It sends a clear signal of the determination of the UK and EU authorities to work together. The MoUs build on years of continued working, and will ensure these can carry on if they UK leaves the EU without an agreement. We are encouraged by the approach of the EBA on this vitally important matter," Andrew Bailey, chief executive of the FCA, said. The UK could crash out of the EU next Friday after Brussels signalled strong opposition to a UK request on Wednesday for a three-month delay to the March 29 deadline.